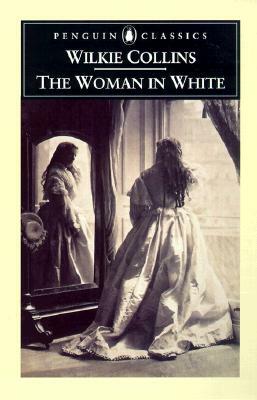 Like few novels before it, The Woman in White thrilled readers across England when it debuted in 1860. It famously opens with Walter Hartright's eerie encounter on a moonlit road. Engaged as a drawing-master to beautiful Laura Fairlie, Walter is drawn into the sinister intrigues of Sir Percival Glyde and his charming friend Count Fosco, who has a taste for white mice, vanilla bonbons, and poison. Pursuing questions of identity and insanity along the corridors of English country houses and the madhouse, The Woman in White is the first and most influential of the Victorian "sensation" novels, a phenomenon explored in detail in Matthew Sweet's new Introduction. This edition contains three appendices, which include a synopsis of the play Collins produced of his novel and its reception, as well as an account of the novel's composition.